SWSG provided turn-key design and construction management services for this 30,000 SF electronics lab – data center project. 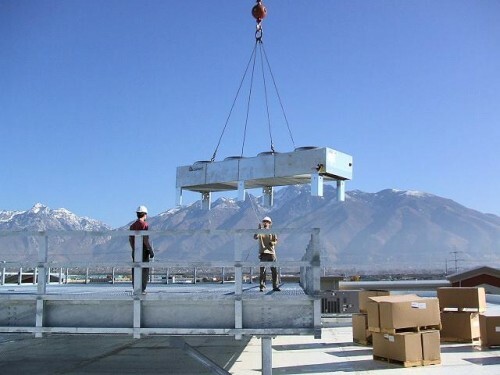 The project included all new architectural requirements, utility infrastructure, N+1 standby power system, UPS, chilled water HVAC, a new building management system (BMS), common systems, grounding upgrades, and electrical distribution. 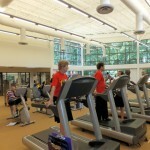 The new facility was designed inside an existing shell warehouse as a “building-within-a-building”. 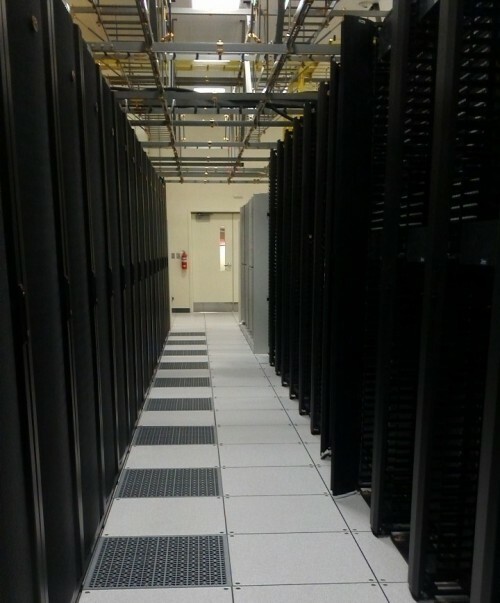 The mechanical system includes CRAC cooling in the data center area. 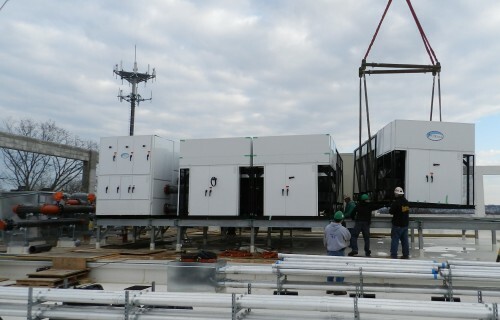 The new chillers include free-cooling modes of operation. The project also included seismic rated structural upgrades, and a BMS system. SWSG provided full-time construction management services including bidder evaluation, bid analysis, permitting, long lead equipment procurement, construction, field coordination, commissioning, and final permit closure. SWSG provided turn-key design and construction management services for this 6000 SF data center addition to the existing Class-A telephone central office in Norristown, PA. 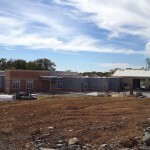 The project included a 6,000 SF building addition including all new architectural requirements, utility infrastructure, N+1 standby power system, chilled water HVAC, BMS system, common systems, grounding upgrades, and electrical distribution. Due to extremely tight sight conditions, the upper level of the addition was designed to house the new generators, chillers, and pumps. SWSG provided the A/E design and a full-time construction manager for a tenant improvement project which included the renovation of 20,000 SF of shell warehouse space into a new 16,600 SF Mobile Switch Center. 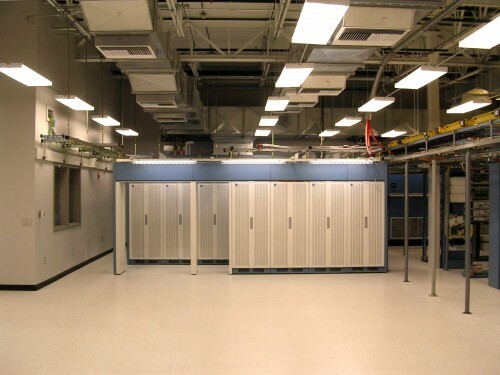 This Class-A central office included all new architectural requirements, utility infrastructure, dedicated CRAC system for the data center, HVAC for the remainder of the space, BMS system, preaction and FE-225 fire suppression systems, main water and sewer services to the suite, and complete plumbing upgrades. Electrical improvements included a dedicated utility transformer and main service panel, emergency lighting with dedicated batteries, interior lighting, AC switch gear, TVSS, voice data service to all areas, security drops to card readers, intercoms, electronic strikes, wall mounted cameras, tv monitors, motion detection, and fire suppression sensor location, pull stations, tank locations, damper control locations, computer stations, under floor receptacles, computer access only receptacles, DC power room, emergency generator, and grounding system. SWSG provided turn-key design and construction management services for this interior tenant build-out of a new 4,100 sf telecommunications central office. The project began with SWSG providing field surveys, schematic design and construction documents. SWSG conducted an extensive bid process and after selecting a GC, managed the project through to completion. The scope included new utility infrastructure, expansion of the existing floor plan, cable tray plan, and fiber management plan.